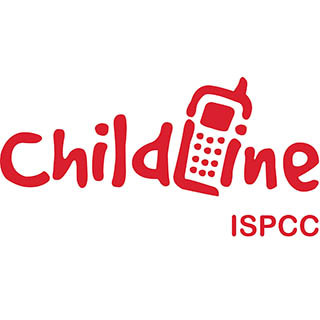 The Irish Society for the Prevention of Cruelty to Children (ISPCC) is Ireland’s oldest and most well-known children’s charity. It is our vision to see an Ireland where all children are heard and valued. The ISPCC advocate on behalf of all children in Ireland and provide a range of unique services which are preventative and empowering in nature. One of our services is Childline. Childline receives no government funding, relying on the generosity of donors and volunteers to help run this vital, unique service. We need your support to continue to be there for children that have no-where else to turn. 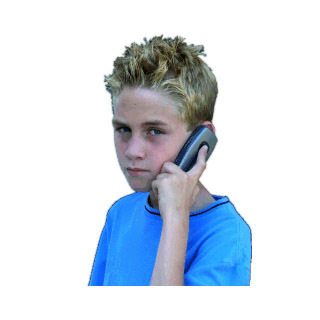 Childline gifts can be bought online 24 / 7. 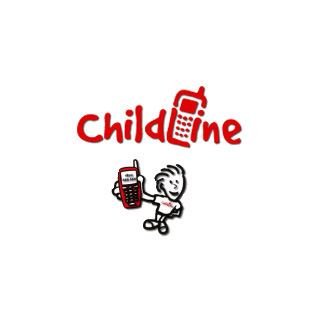 No directions necessary – Childline gifts can be bought 24 / 7 online. 100% of the proceeds from donations and purchased gifts will be transferred to Childline. You will receive confirmation back directly from the charity when they have received the funds.